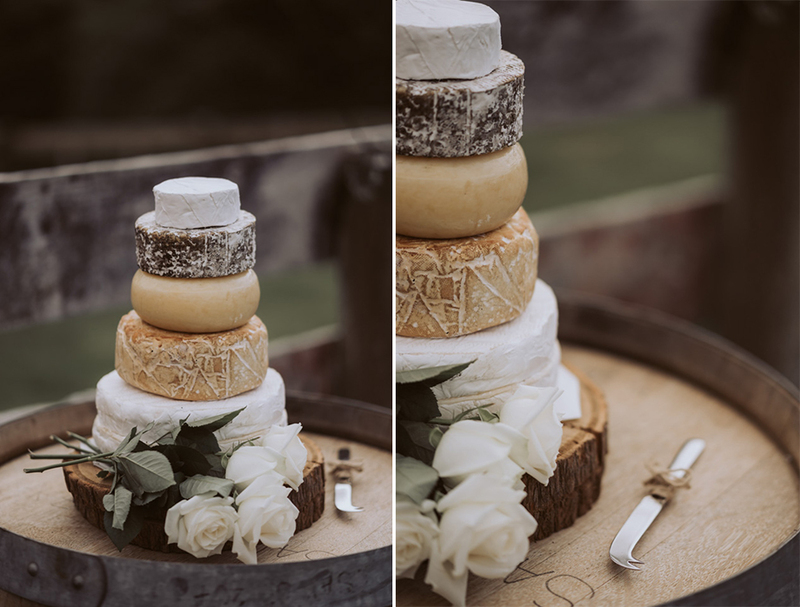 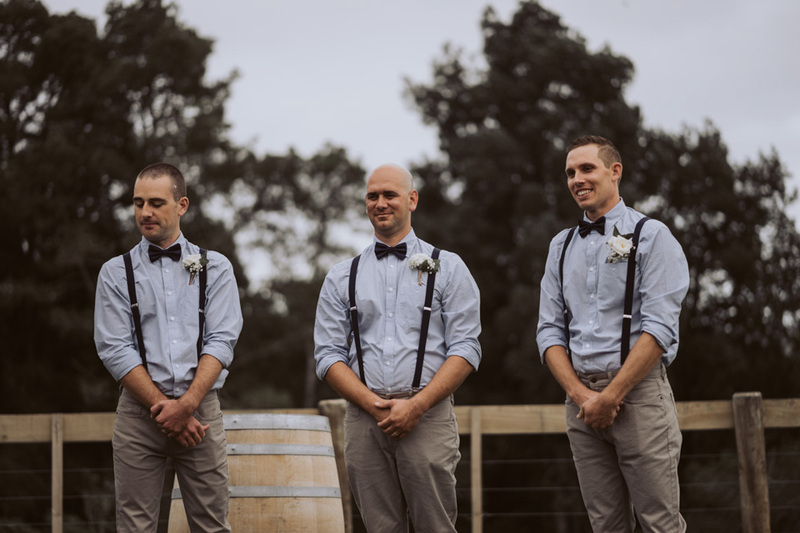 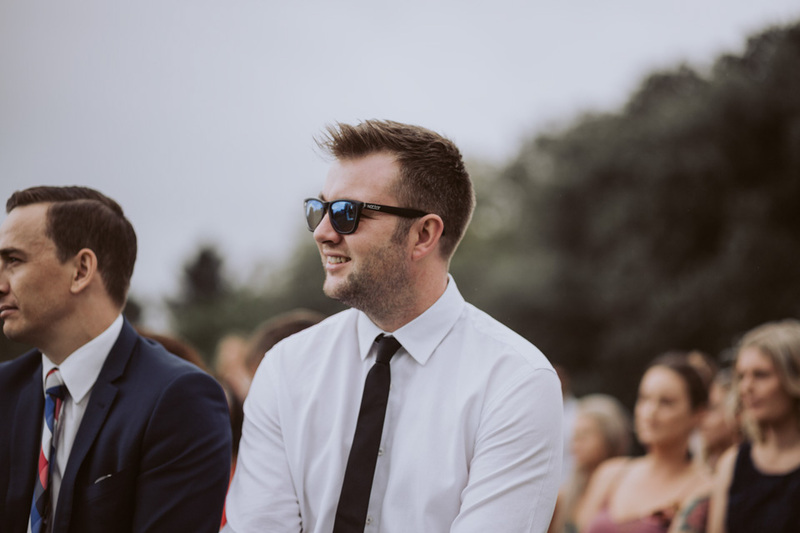 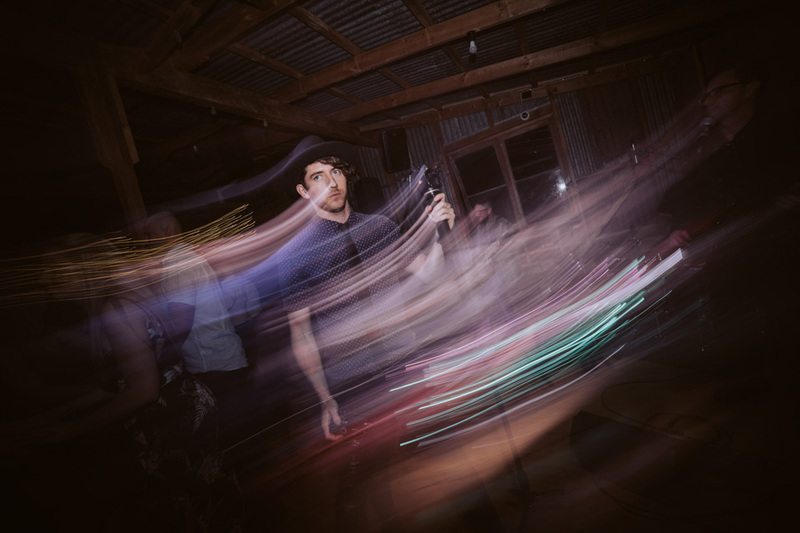 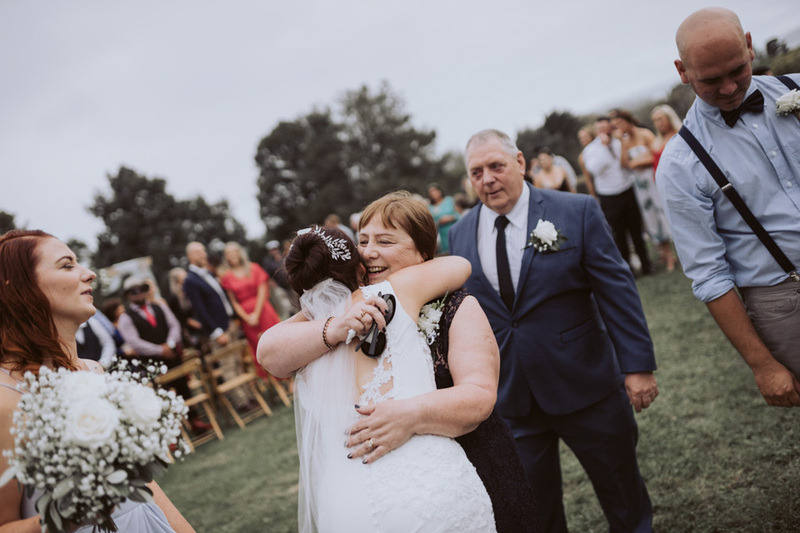 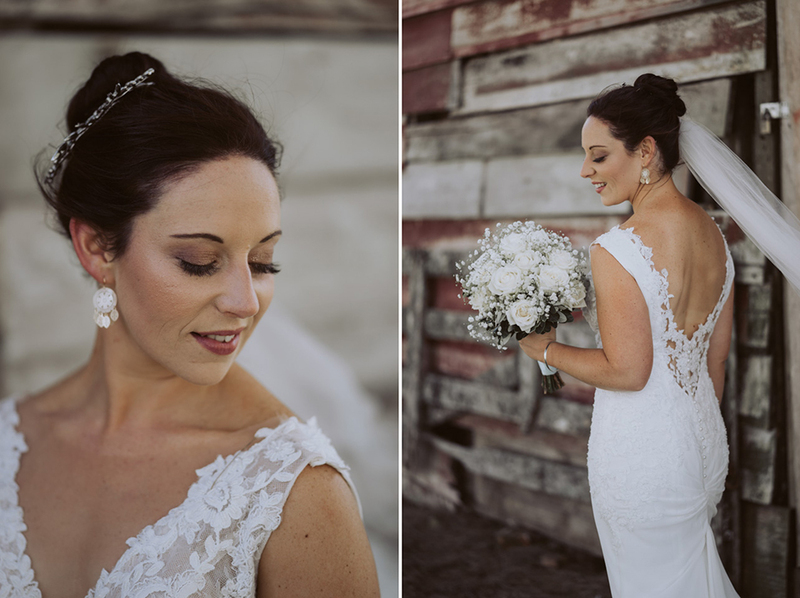 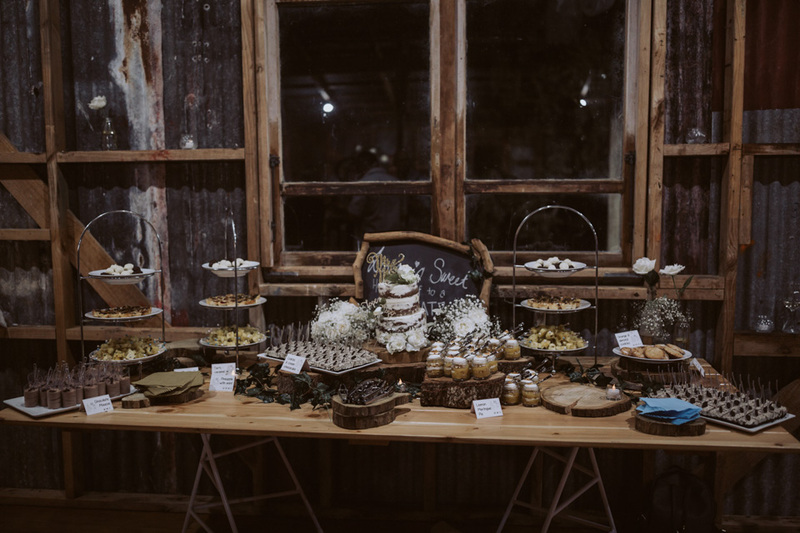 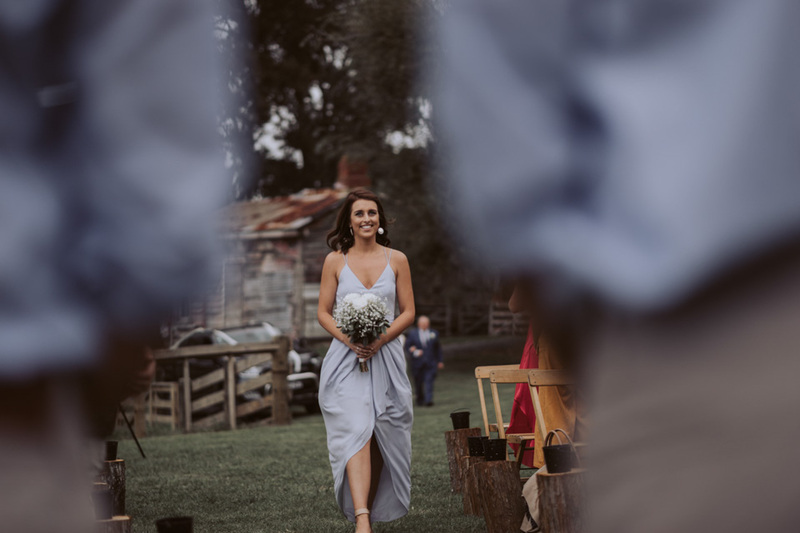 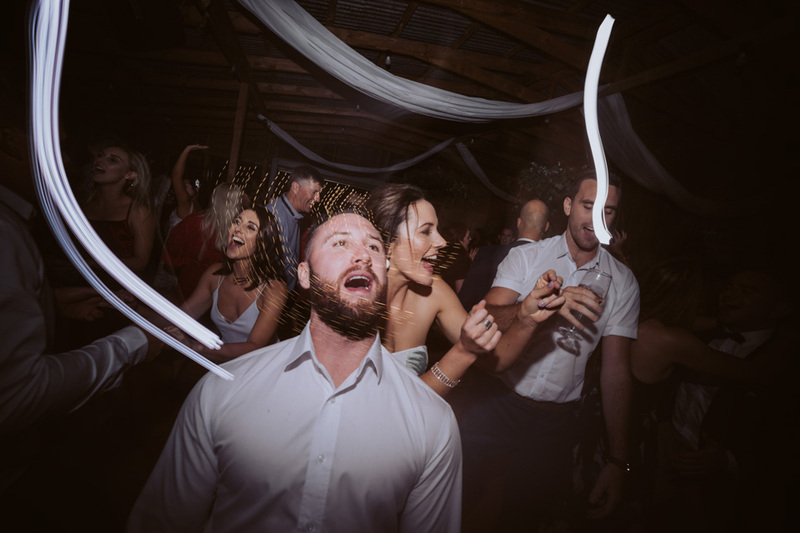 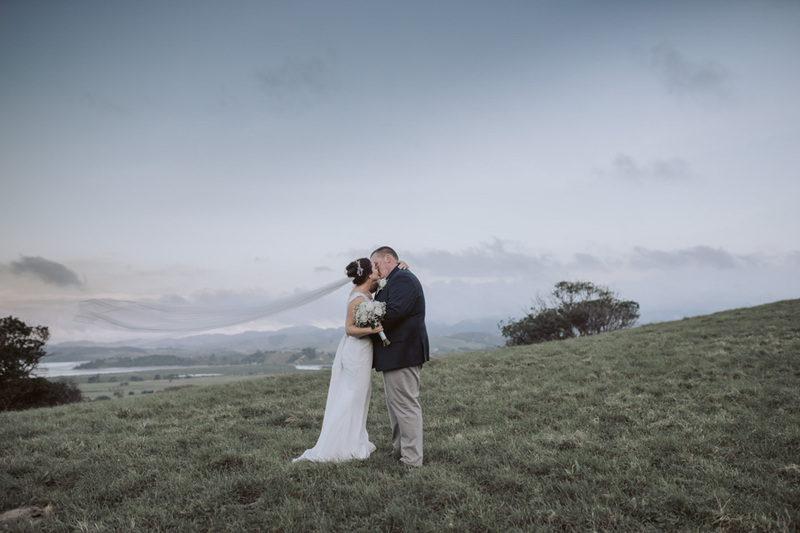 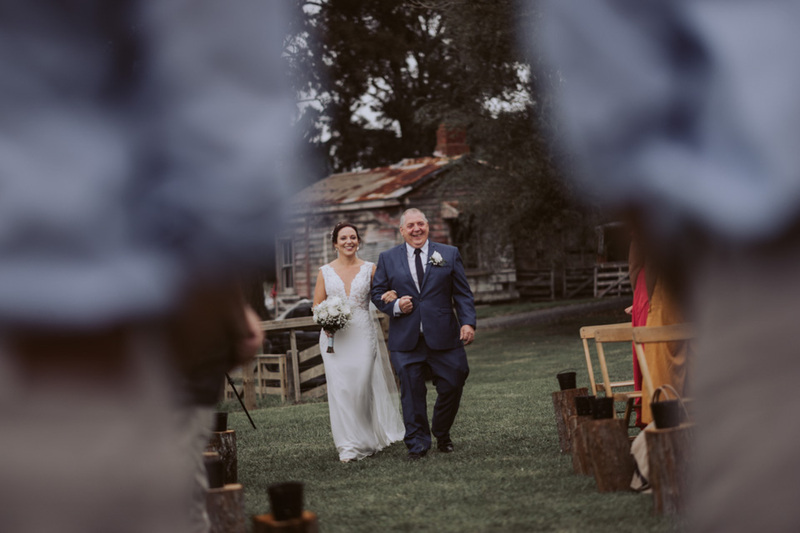 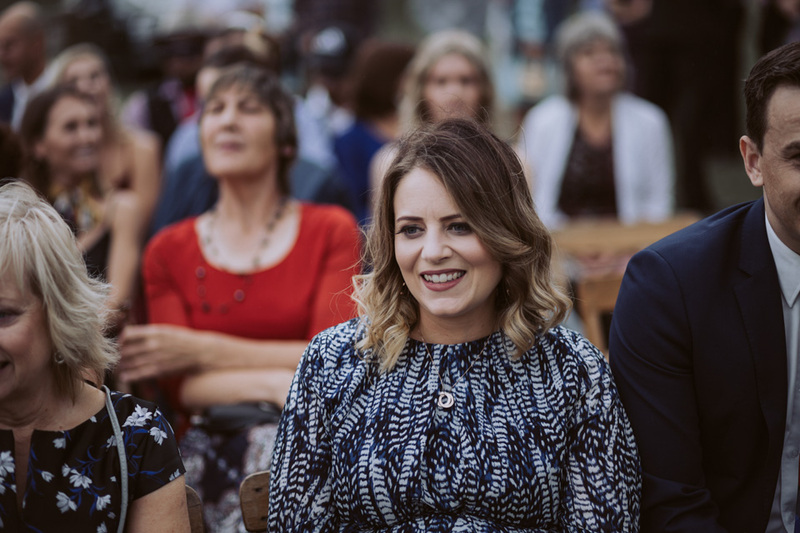 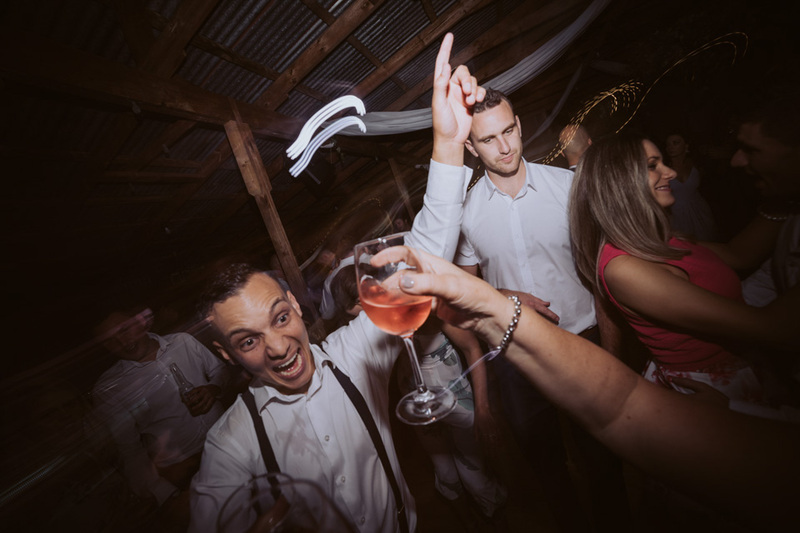 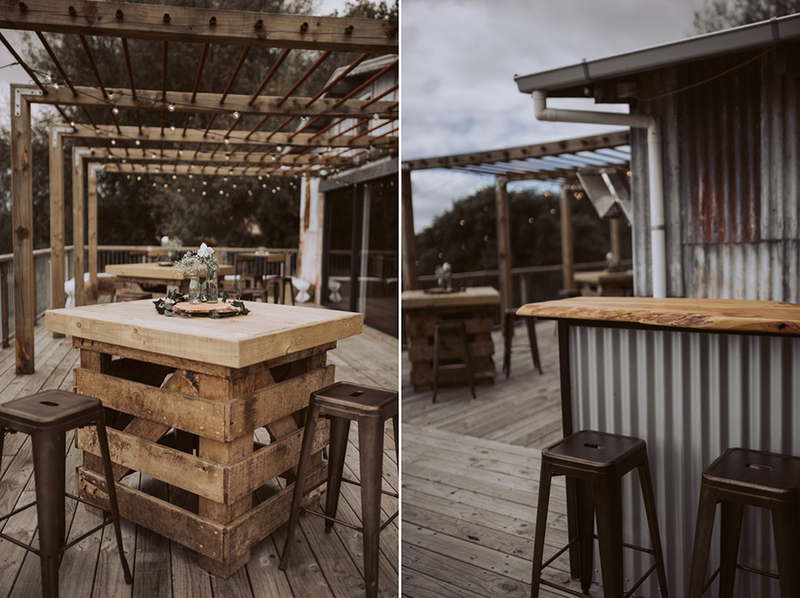 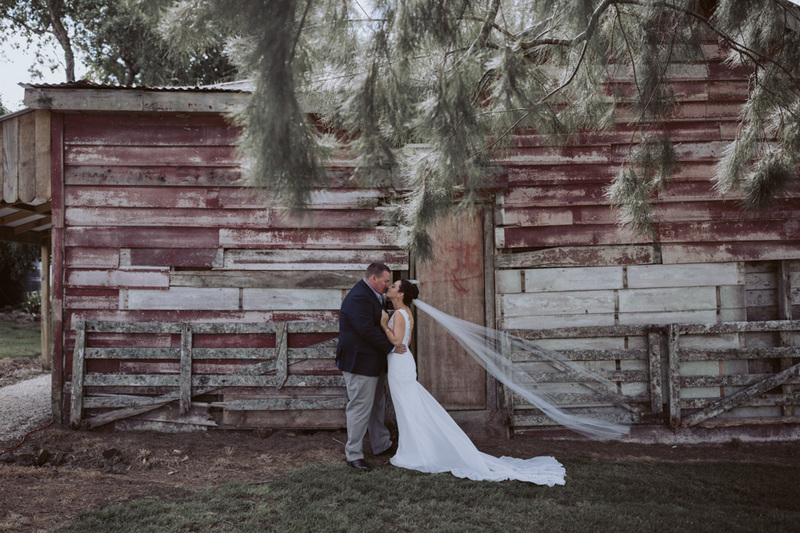 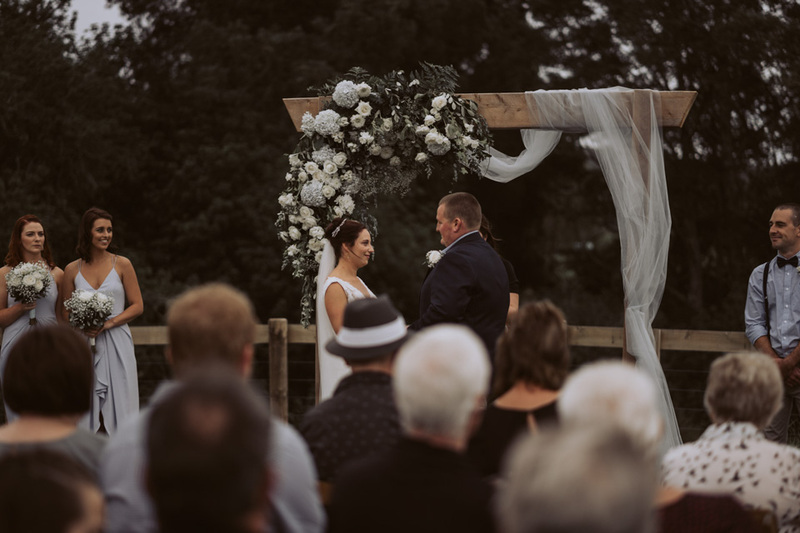 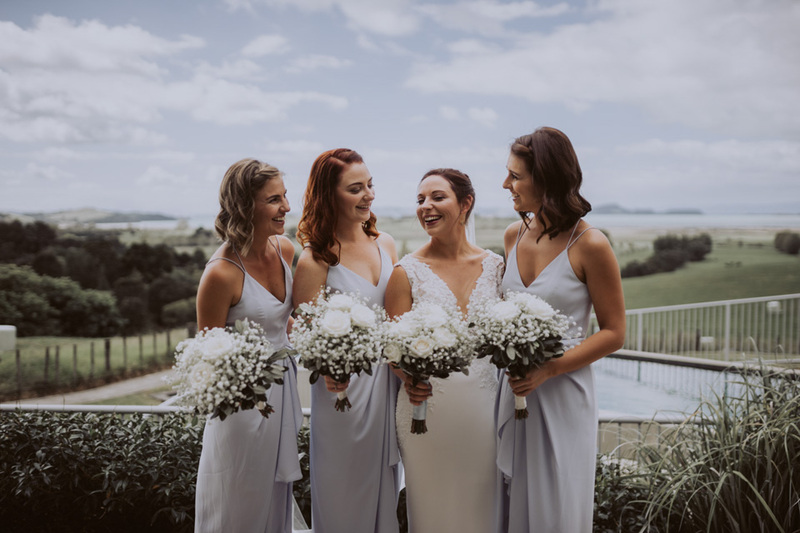 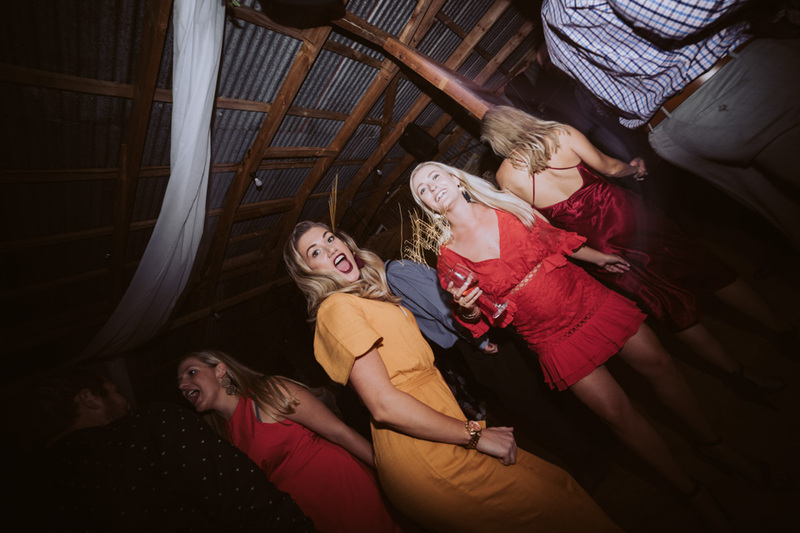 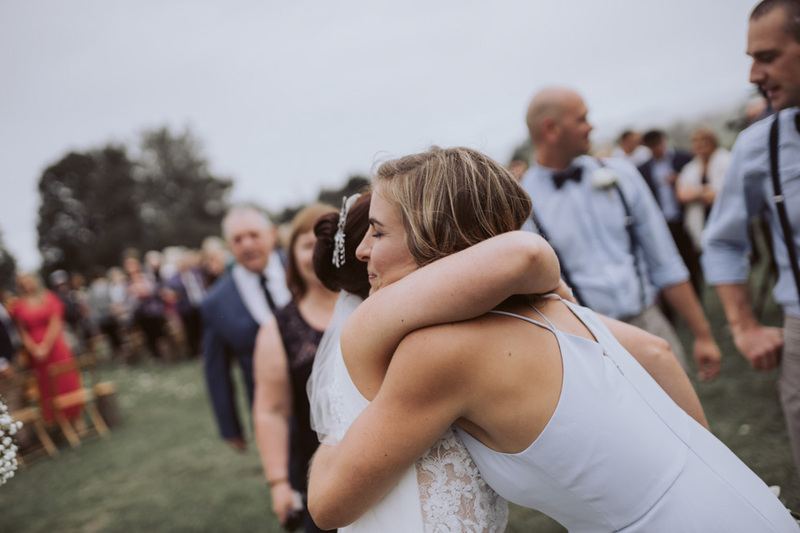 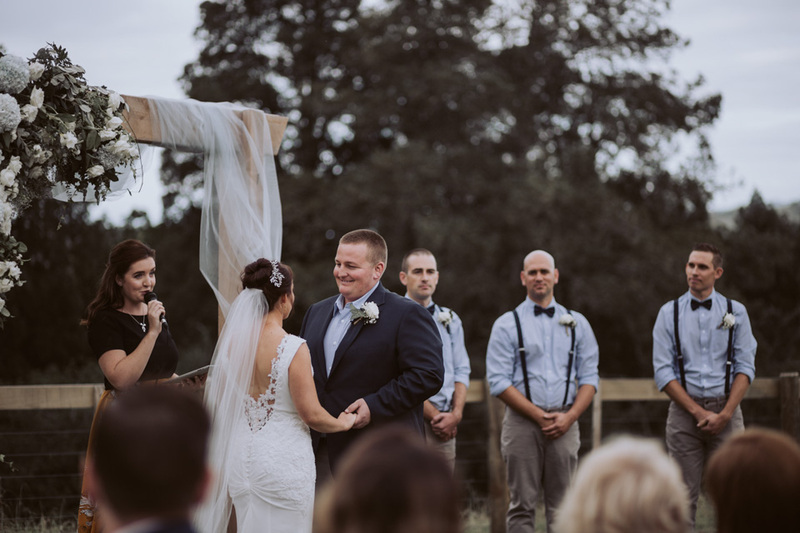 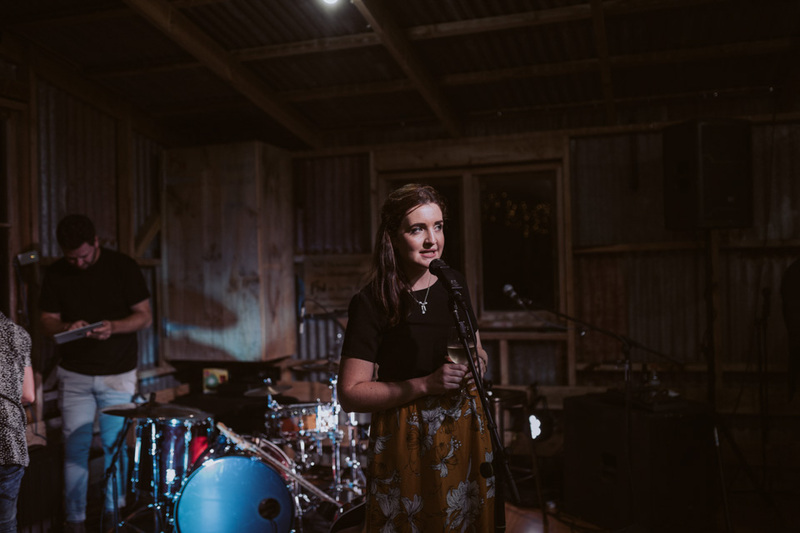 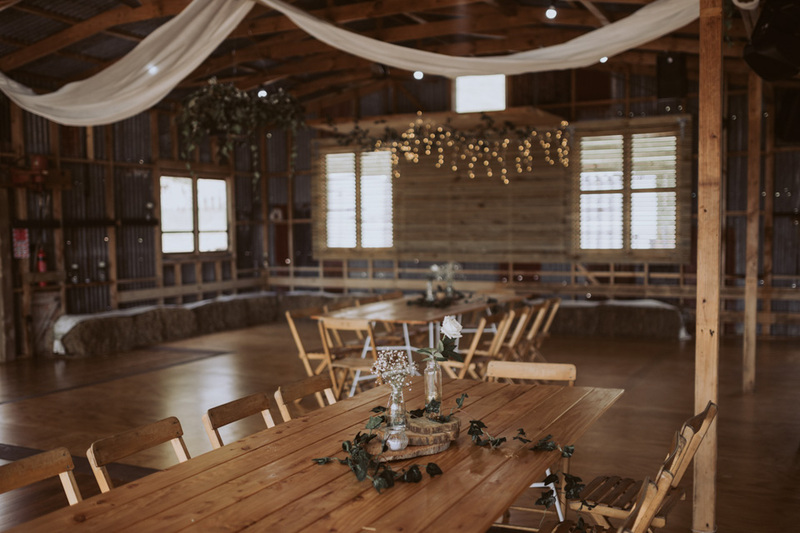 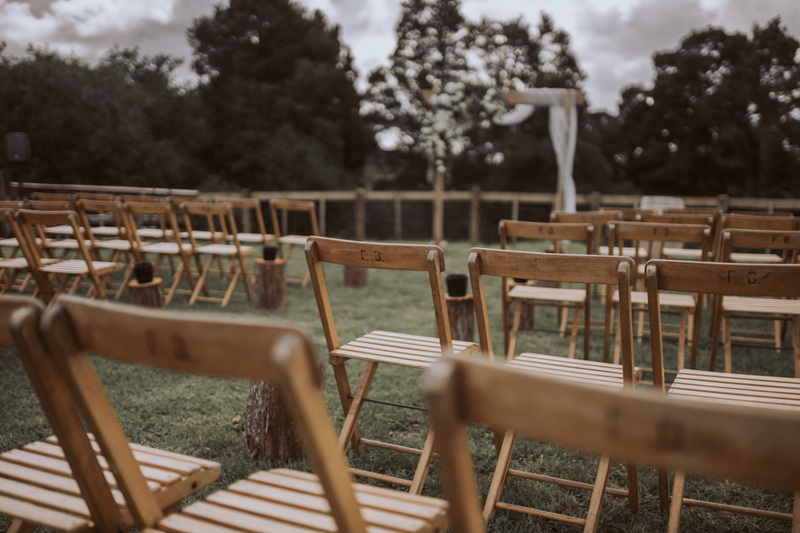 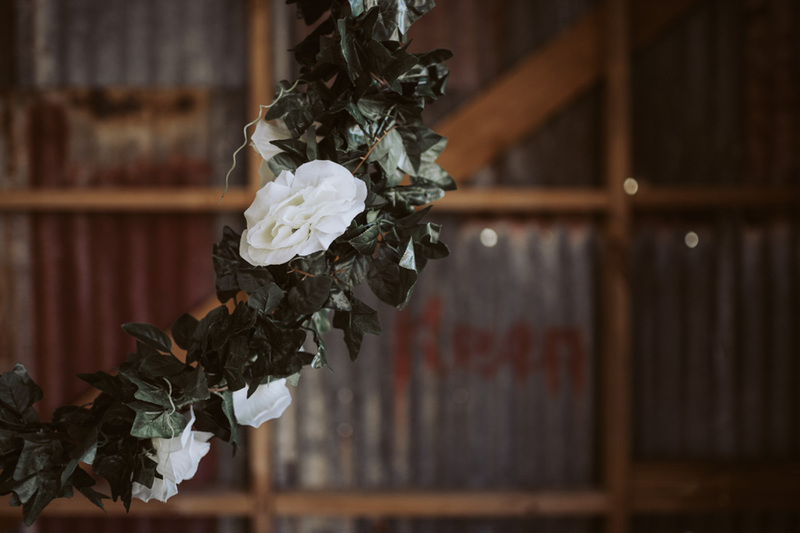 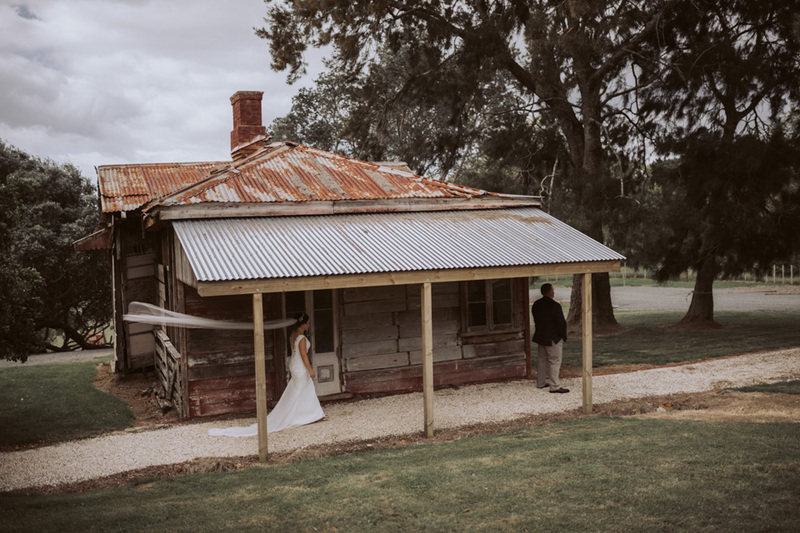 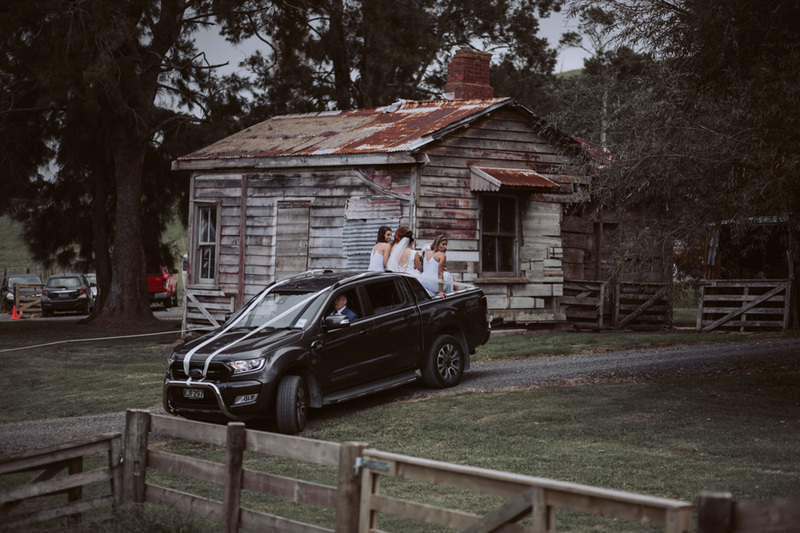 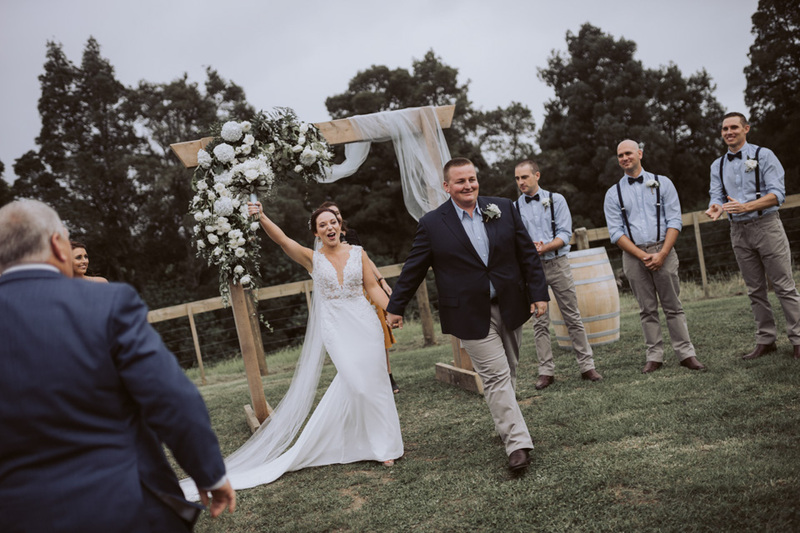 I love being a part of new things, and this one was the new Auckland venue Nocton Woolshed in Clevedon where Lisa + John tied the knot. 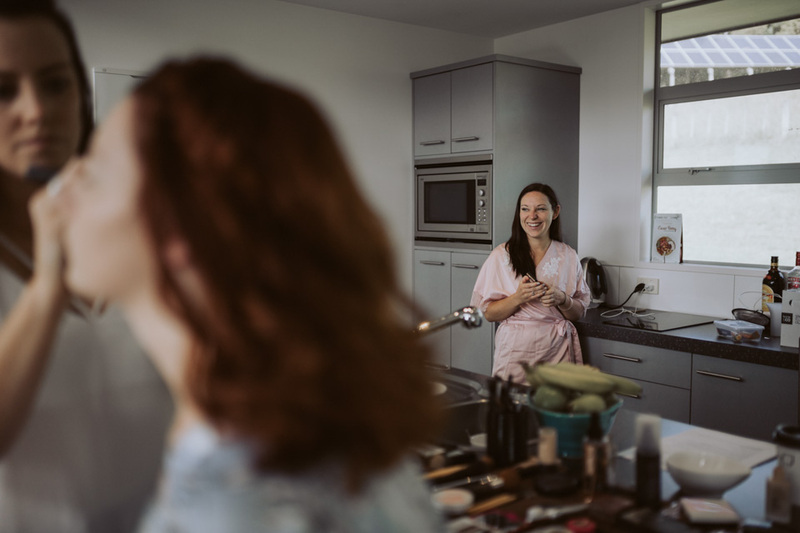 It was unbelievably cruisey, like so cruisey that after the first look and bridal photos pre ceremony, John got undress and went for a swim. 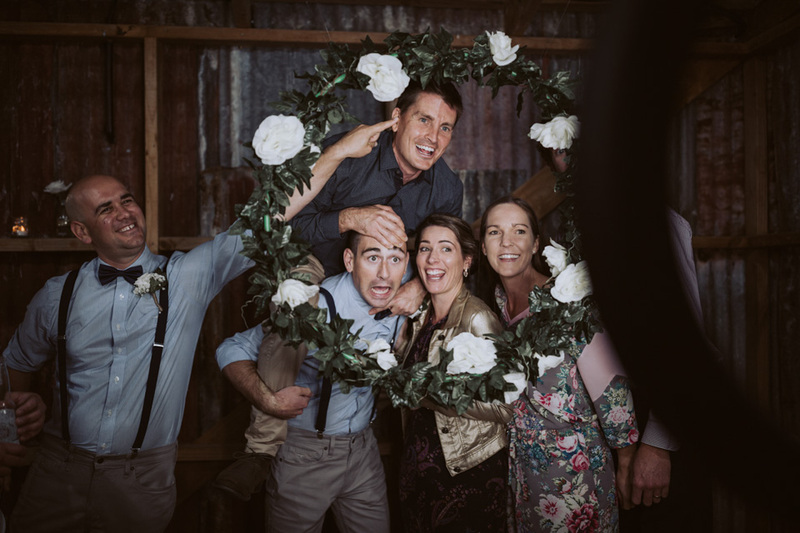 Great vendors, great banter and great people, love it. 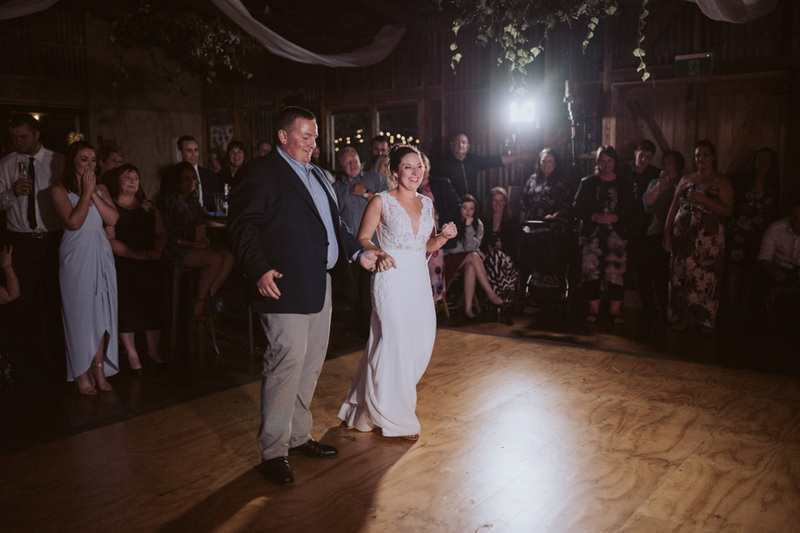 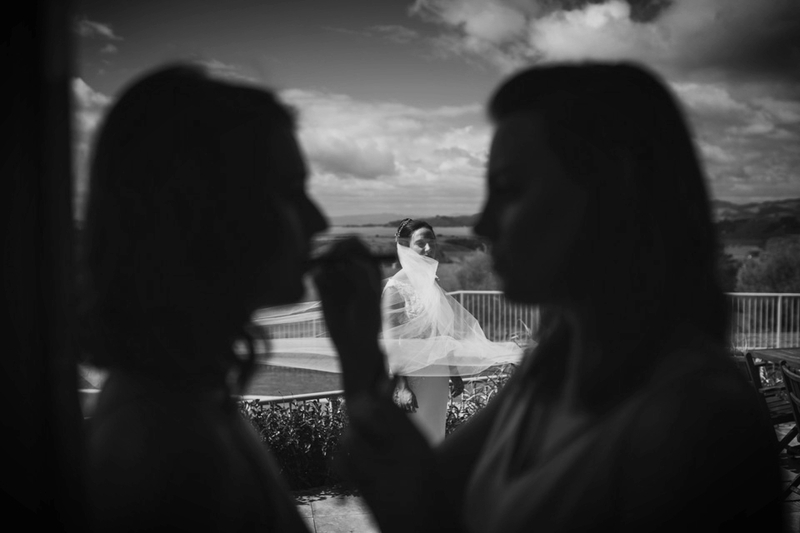 Lisa + John, you guys smashed it, hope you enjoy this little look back at your wicked day!